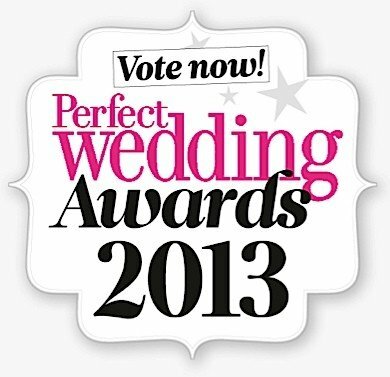 Vote Britten for a Perfect Wedding Award!! Hallo everyone, how are thee?? As you know the amazing, beautiful, elegant, fantastic, gorgeous Britten Weddings is my sister and as she is nominated for a Perfect Wedding Award YOU NEED TO VOTE FOR HER!! You have 5 days to vote and if you can please vote for her, it will not only mean a lot to her, it will mean so much to me because she truly deeply deserves it. It will only take 5 minutes and you will find Britten under Best Hair Accessories category. Get voting by following the link here and don’t worry if you have multiple email addresses you can keep voting :-). Love you all and happy voting. « 5 Reasons… Some Wedding Venues are Greedy! !